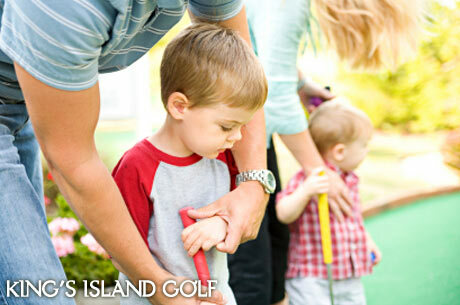 Today’s Eversave gets you two Rounds for just $8 at King’s Island Mini Golf in Boothwyn. Take the kids for some family time! Or you can buy multiples for a birthday party or group outing! Check out their website HERE for more info and hours of operation.